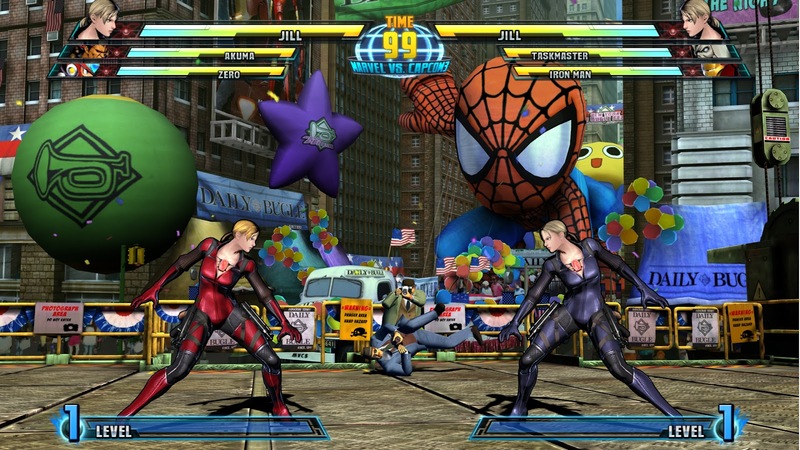 For a video game and comic book geek like me, February 15th just can't come fast enough. 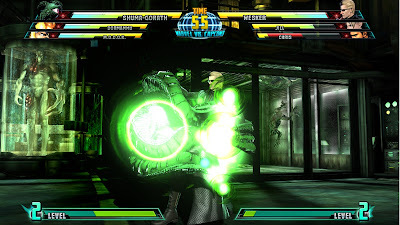 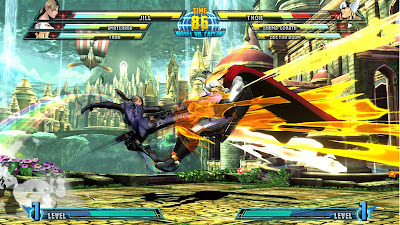 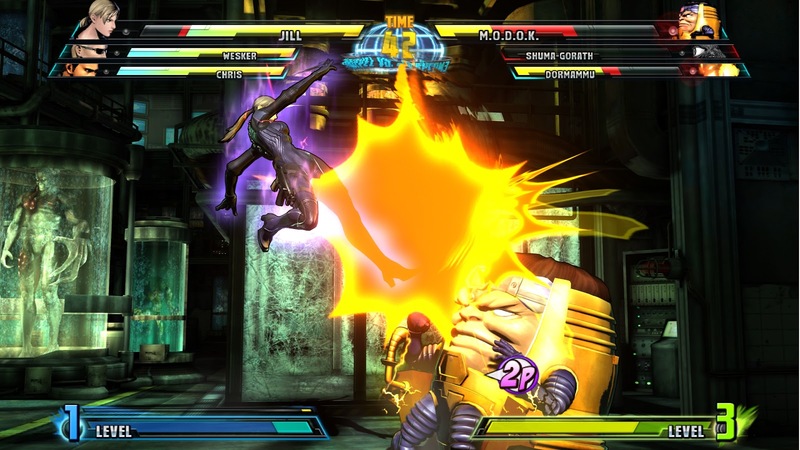 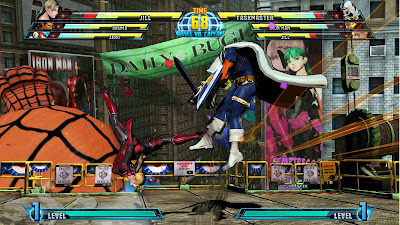 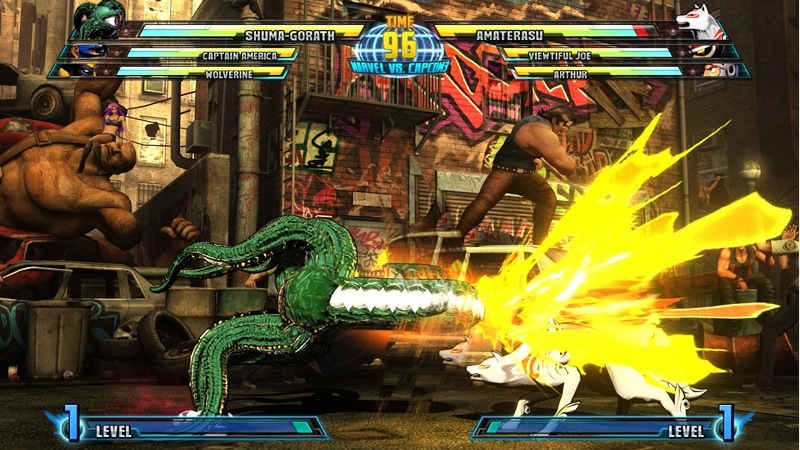 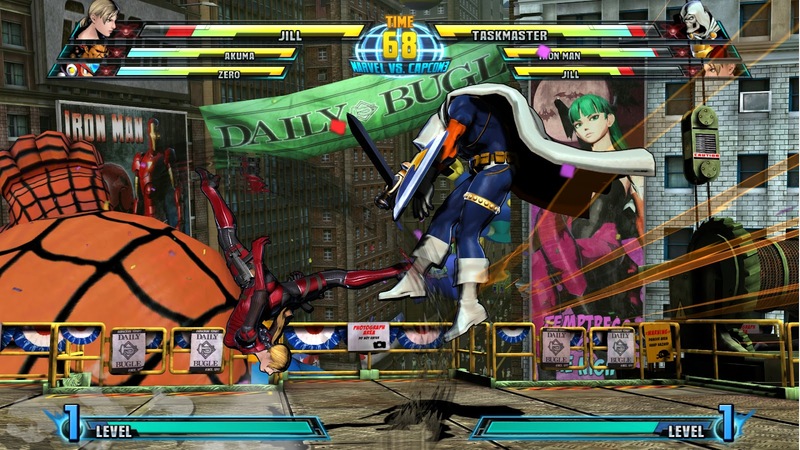 Marvel vs. Capcom 3 is almost here and it still feels to me like I won't be playing it till after E3, even though I've already had a decent amount of game time with it. 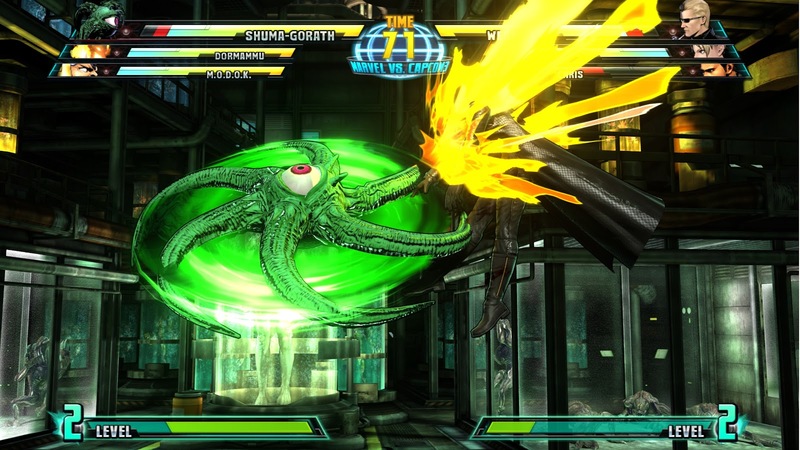 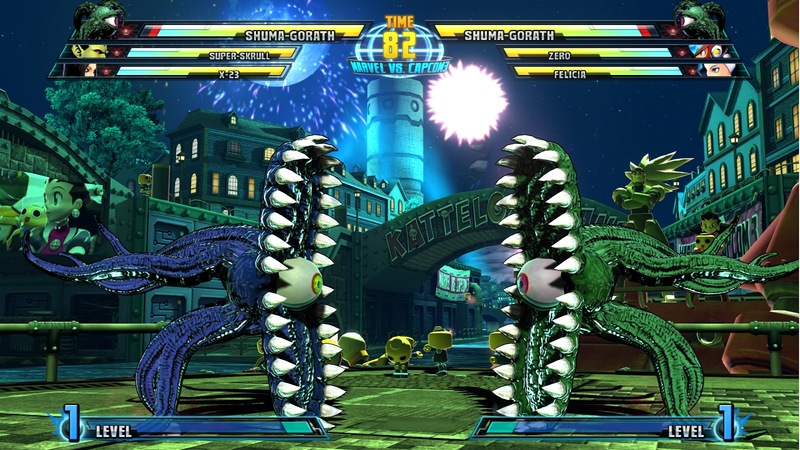 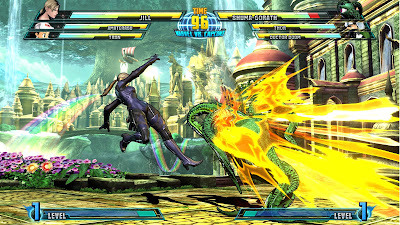 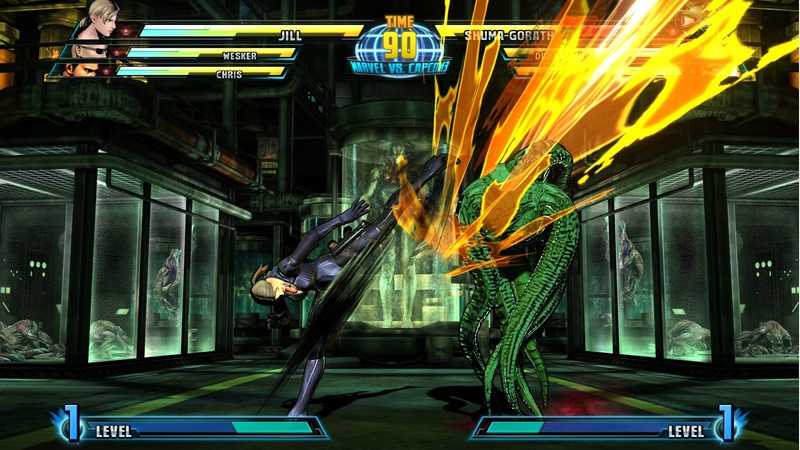 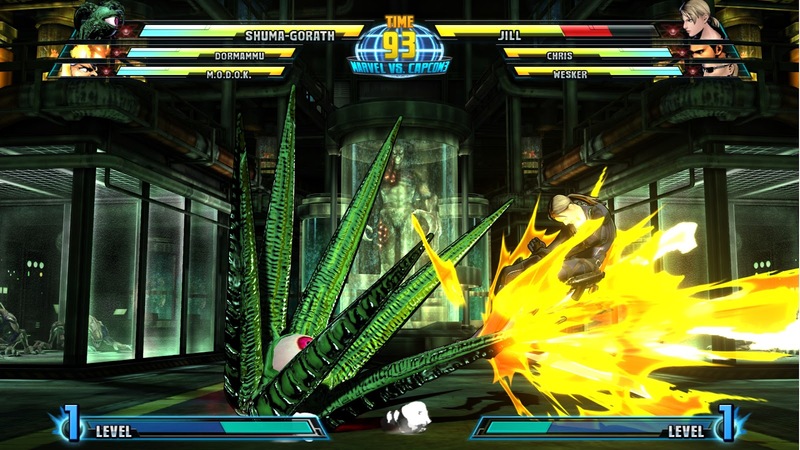 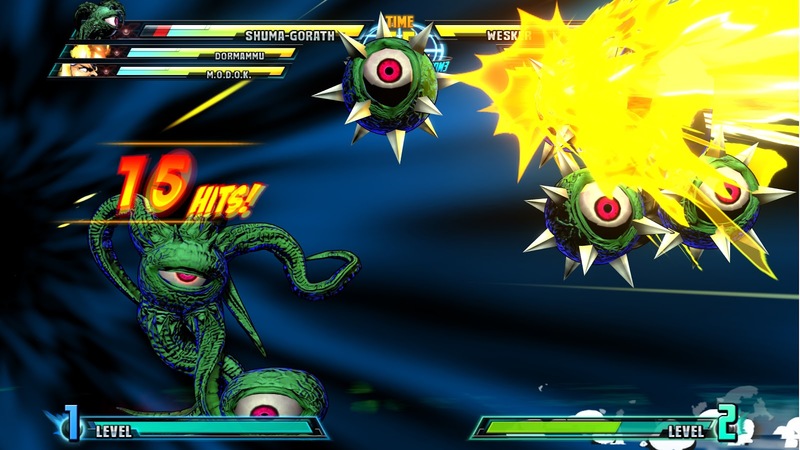 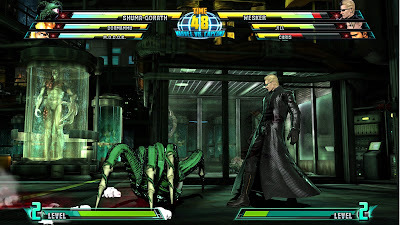 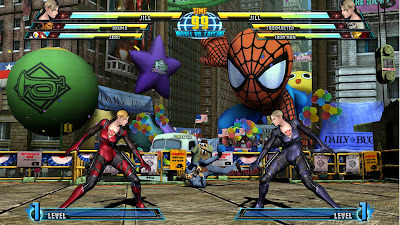 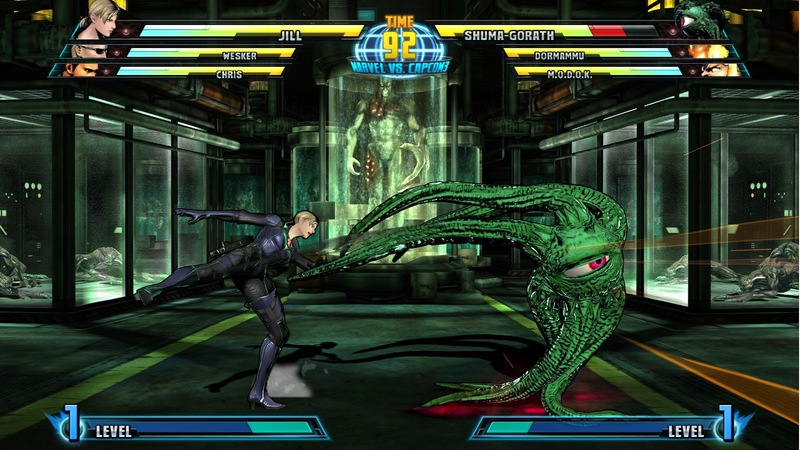 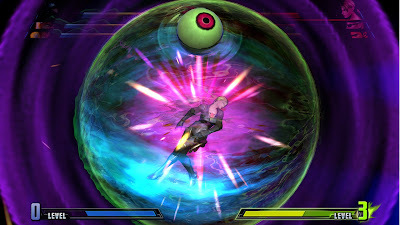 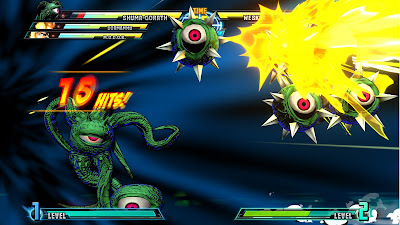 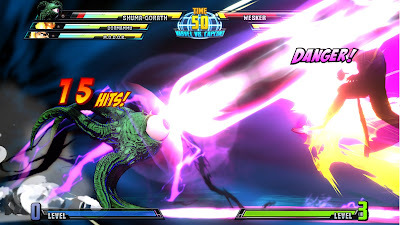 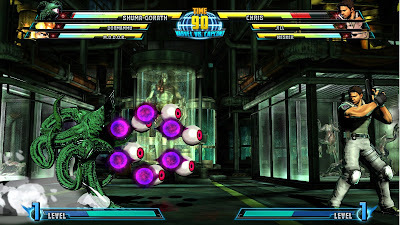 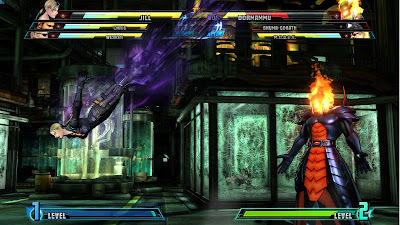 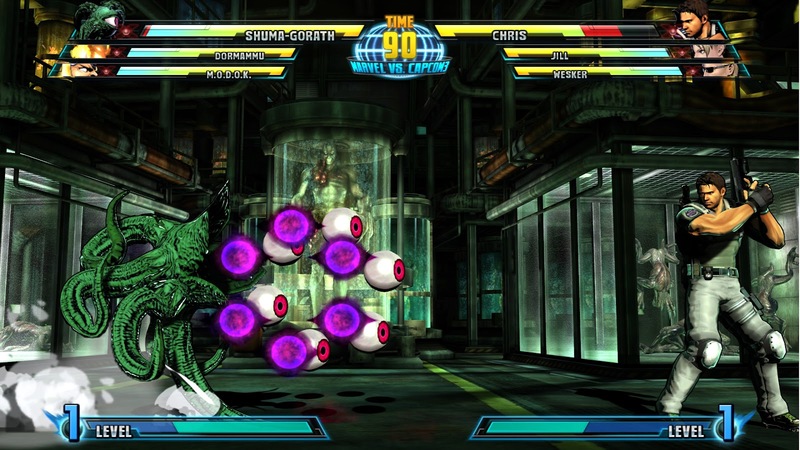 Today Capcom let out some new screens featuring the two DLC characters, Jill Valentine and Shuma Gorath, and they look nice and pretty. 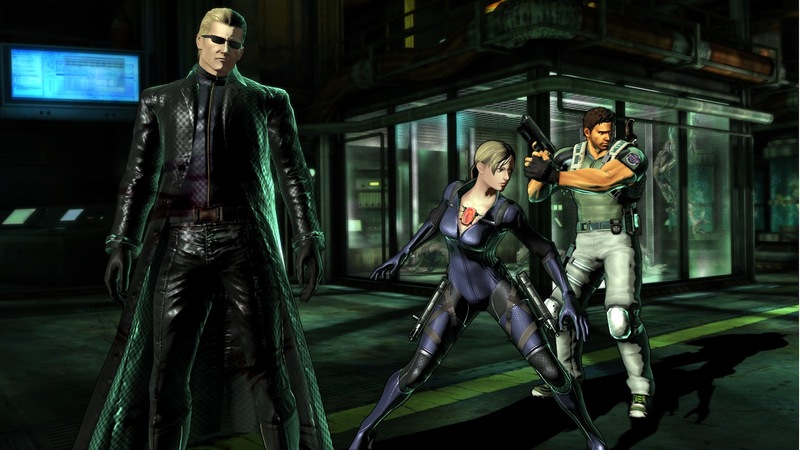 Check out the rest of the hi-res images below. Some of them are damn near wallpaper worthy.